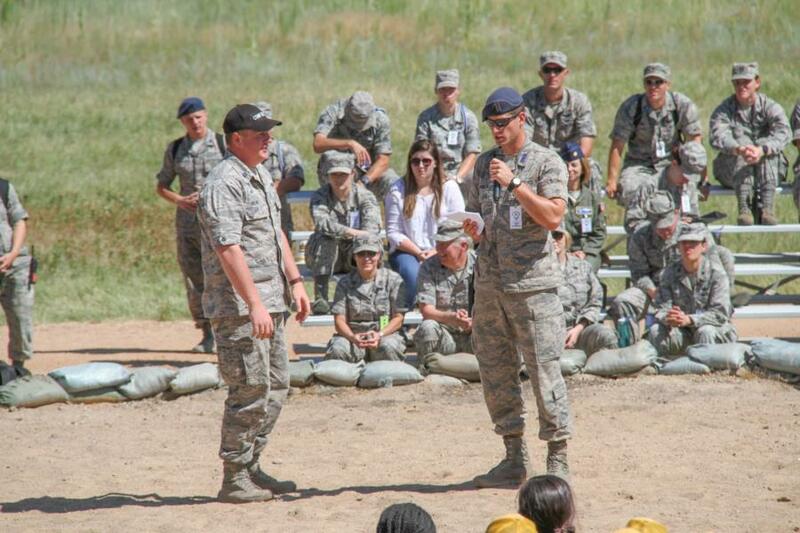 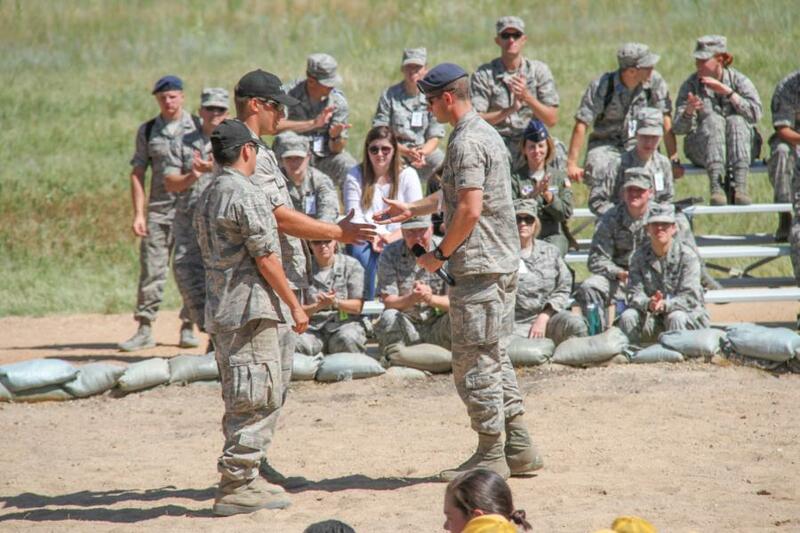 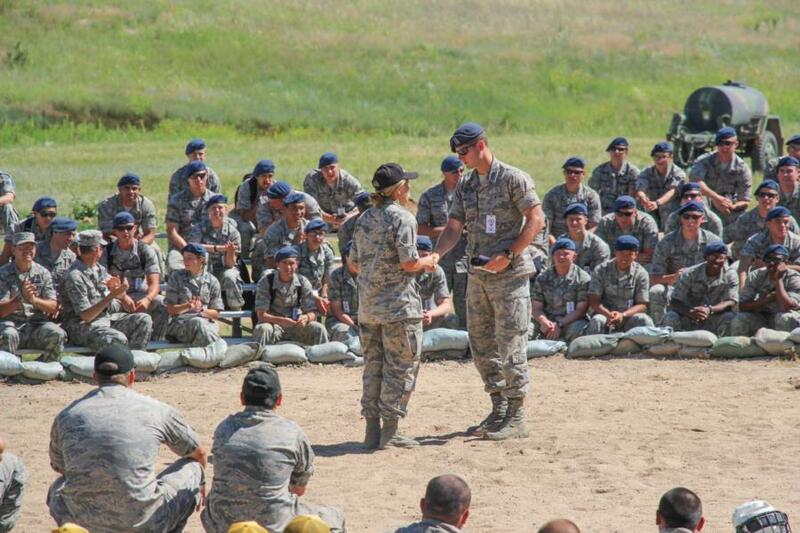 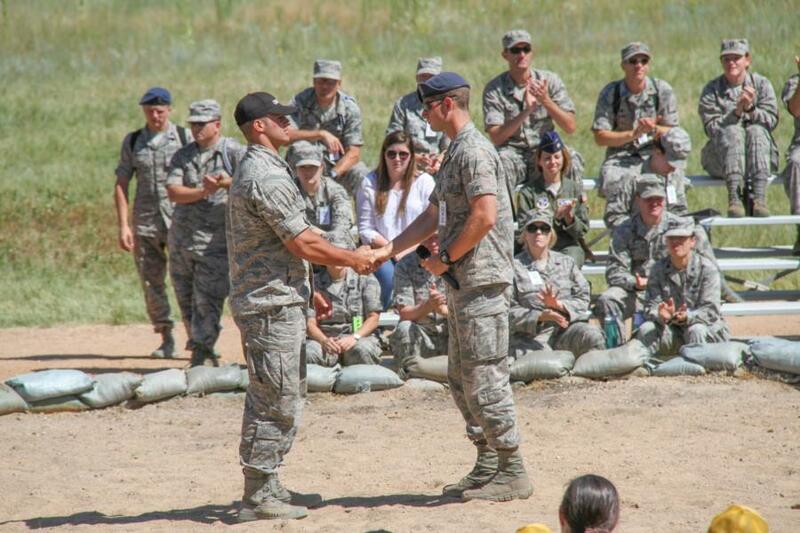 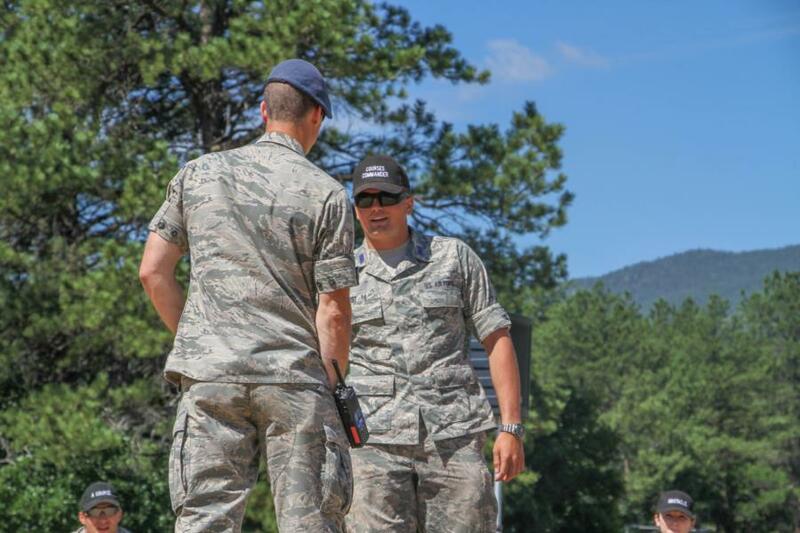 After Big Bad Basic, Cadet Perkins announced the outstanding course cadre for this BCT. 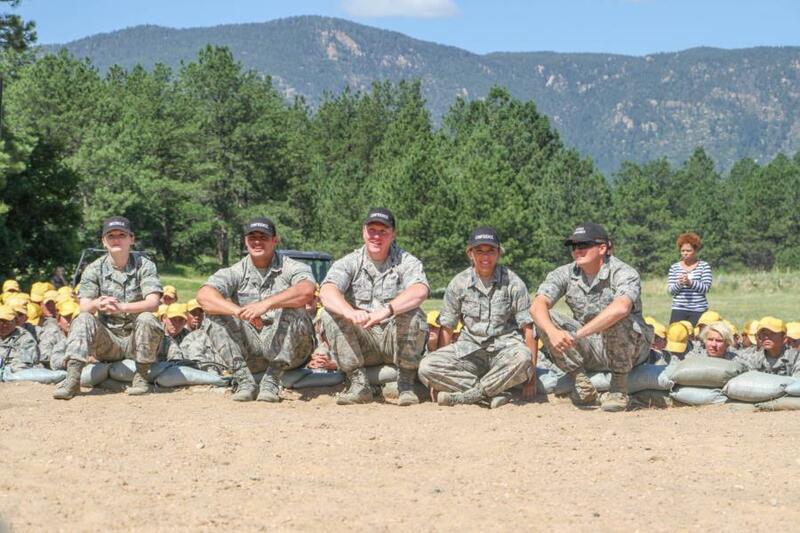 Each cadre got "coined" based on their high level of performance and safety. 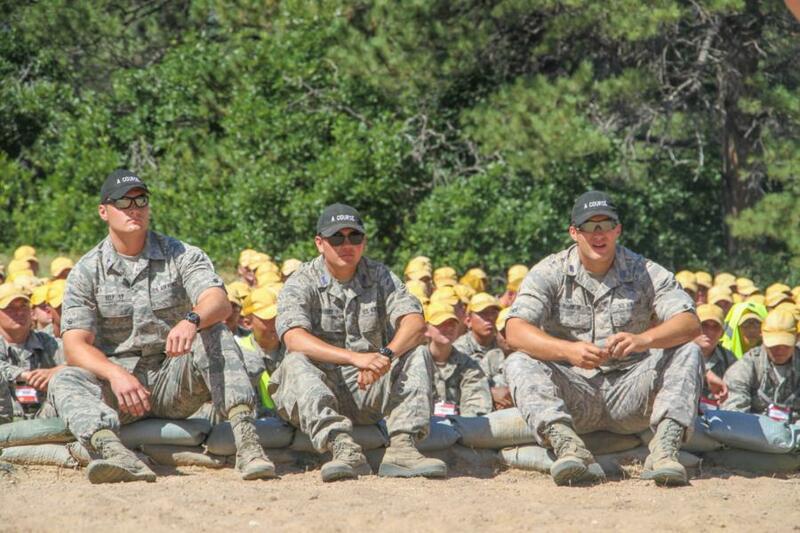 Below are pictures of the outstanding cadre!